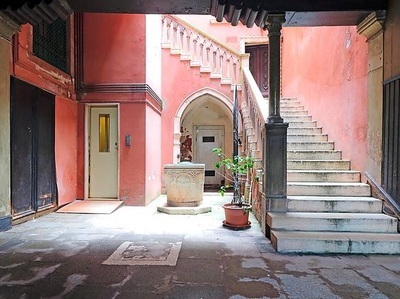 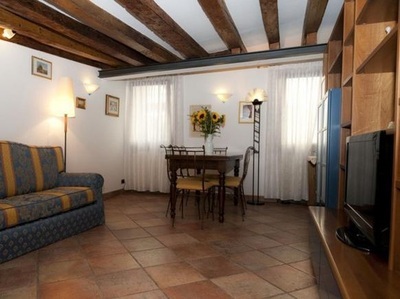 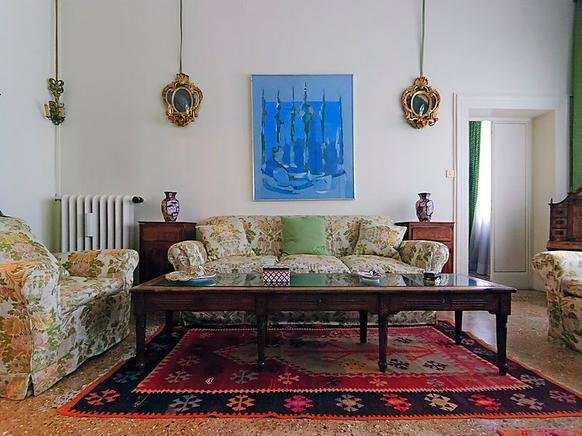 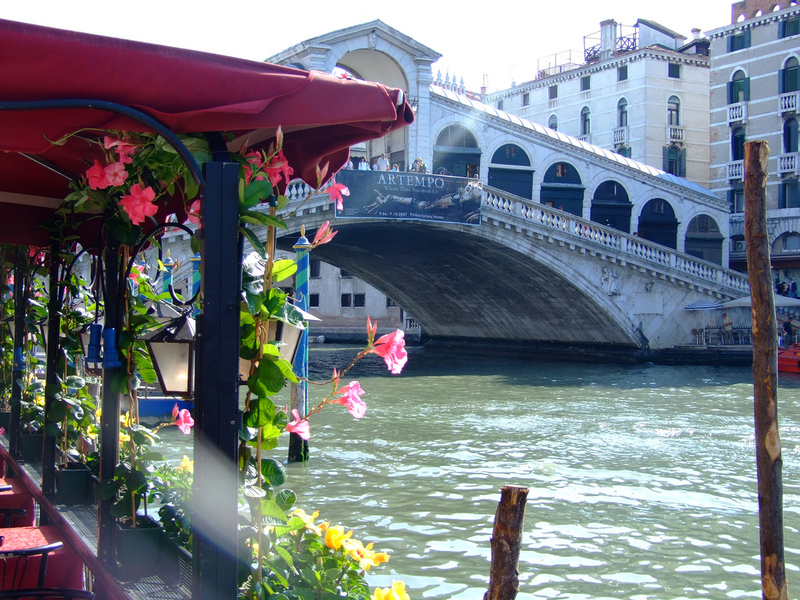 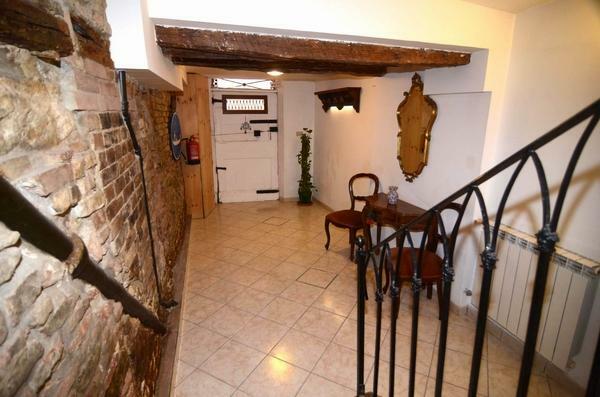 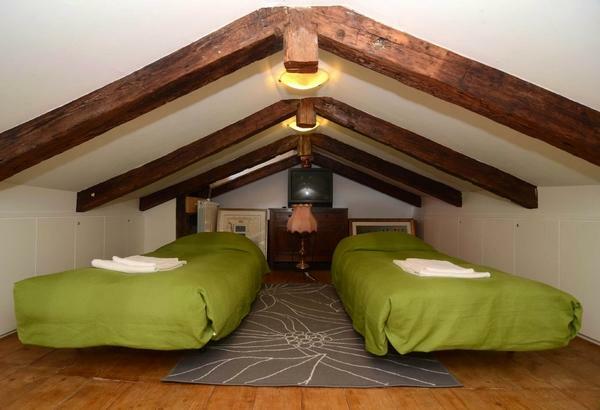 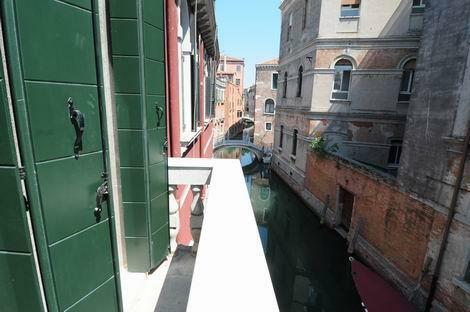 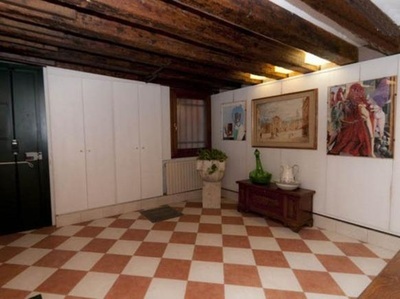 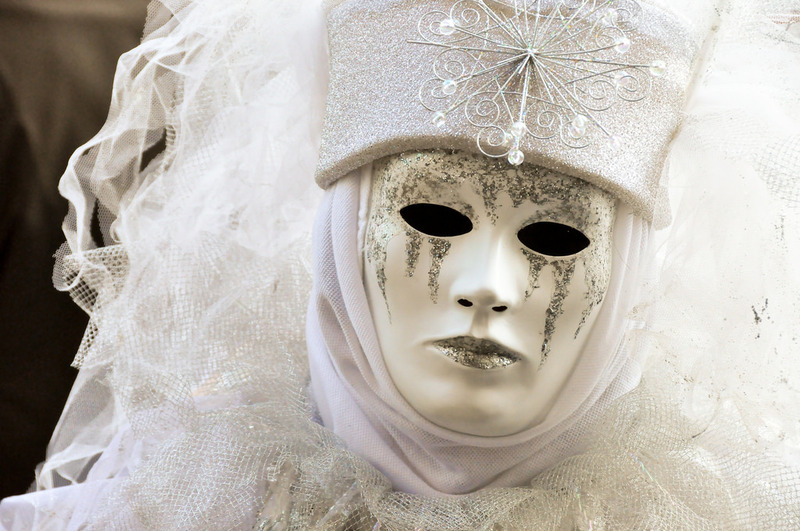 Venice is atmospheric and so are its rentals. 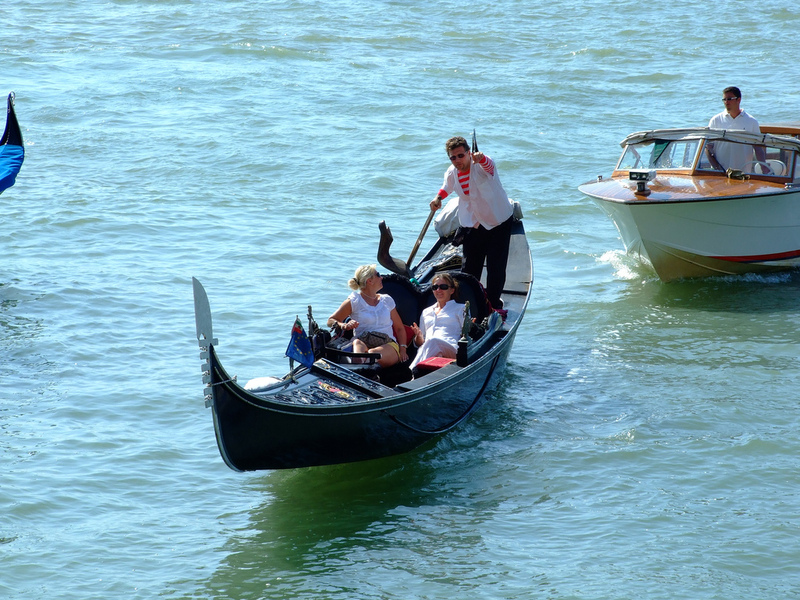 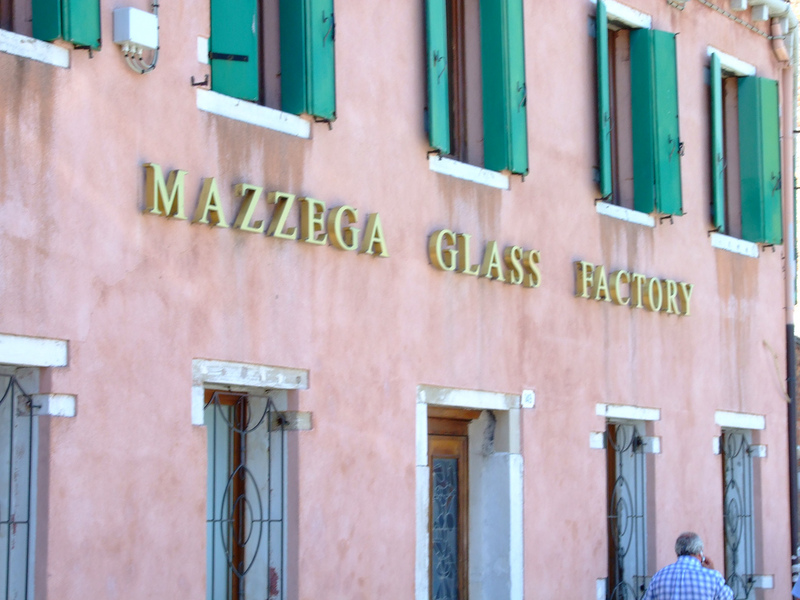 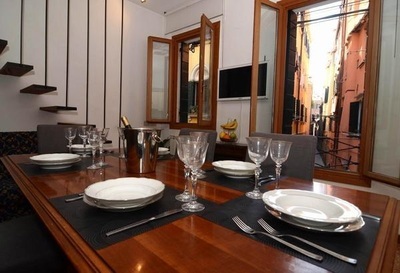 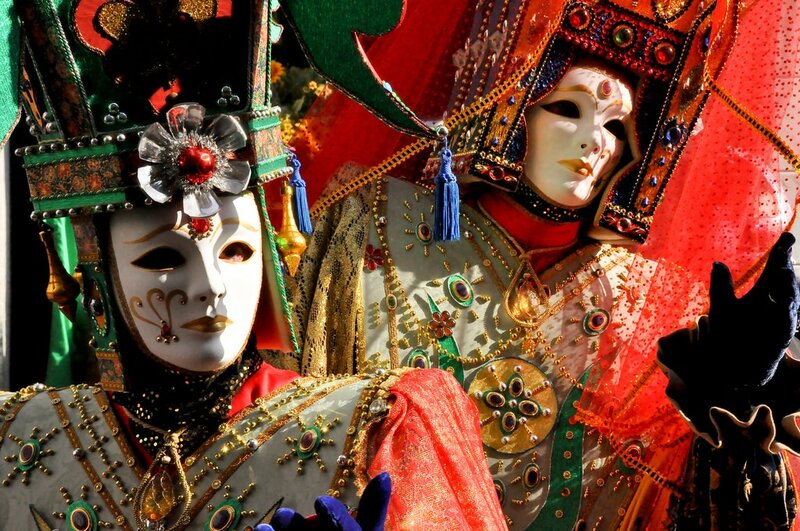 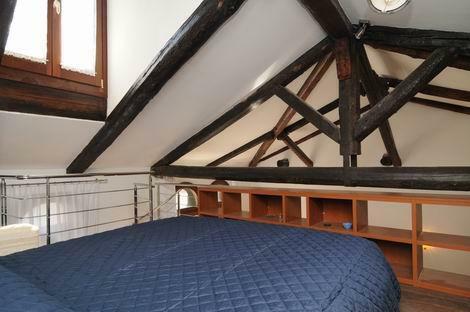 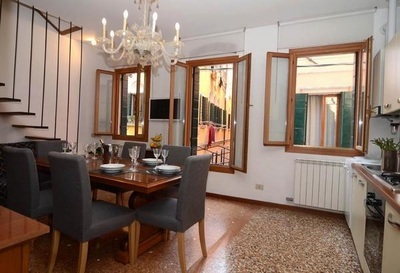 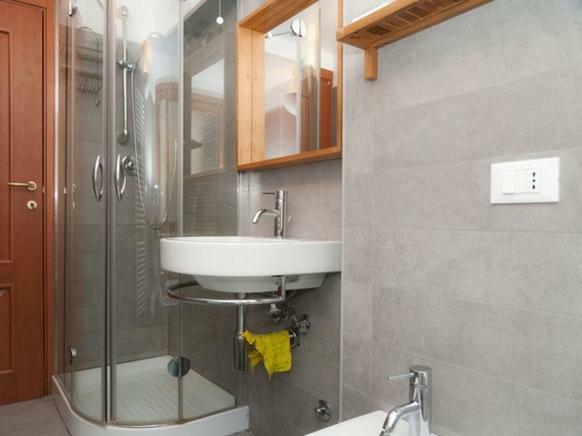 Choose from Venice holiday apartments with attitude, close to St Mark's Square, in the Castello district with its canals and bridges or in Sestiere di Cannaregio - one of the most lively areas of Venice - or where ever your heart desires. 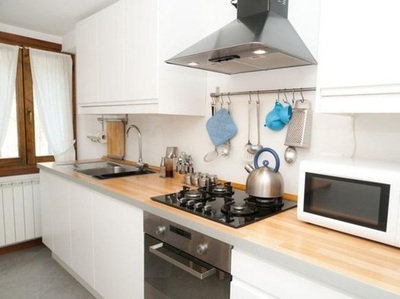 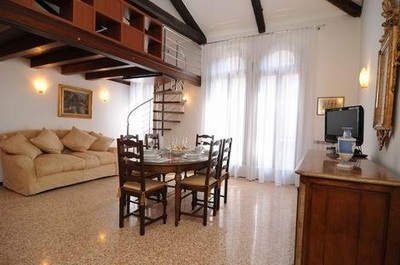 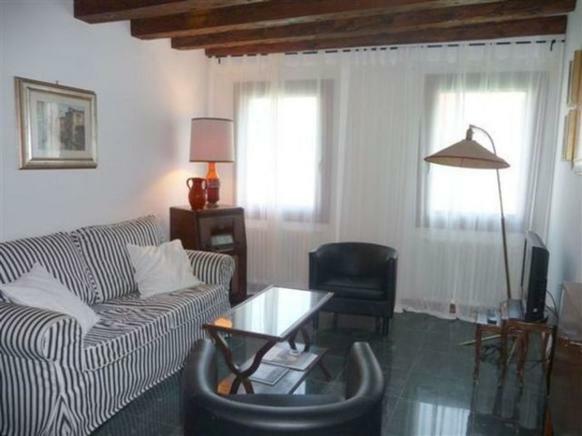 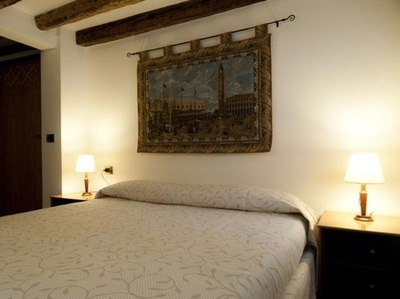 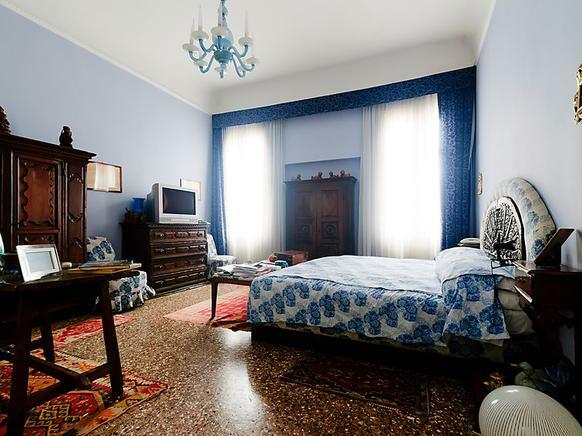 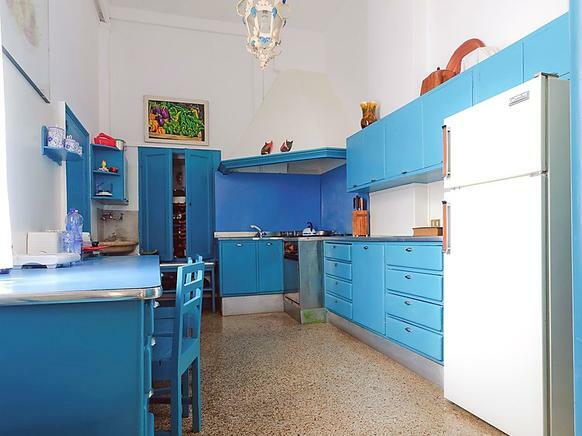 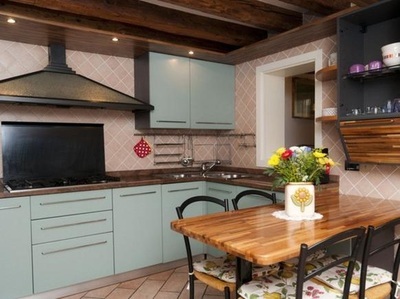 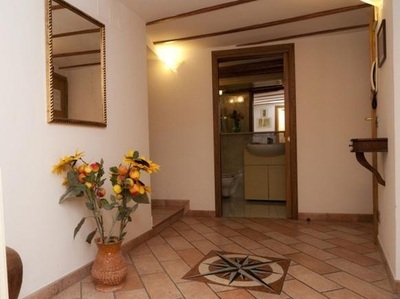 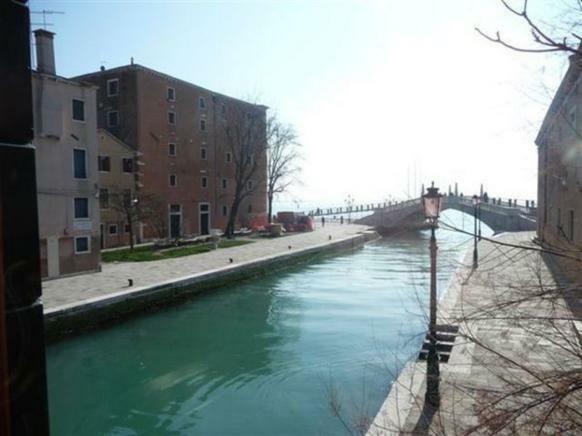 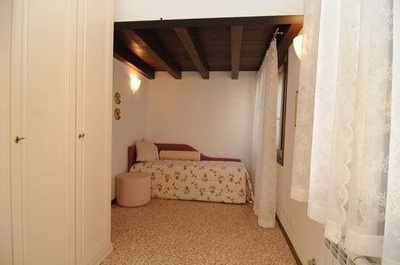 All Venice vacation rentals are carefully chosen perfectly positioned close to all the main attractions of this remarkable Italian city.